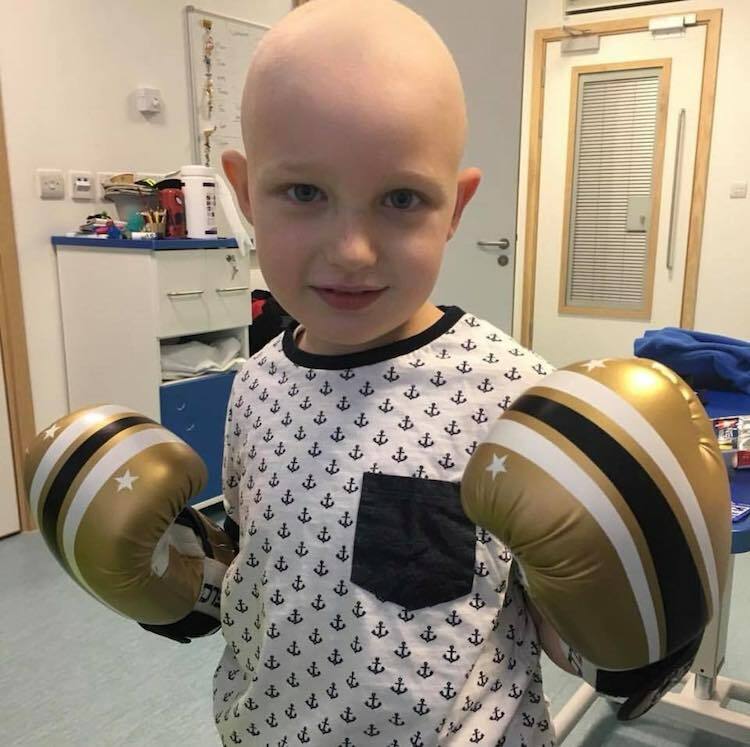 The brave youngster managed to beat the deadly disease following several rounds of chemotherapy, but the cancer returned for a second time and medics discovered he was now battling acute myeloid leukemia – and the cancer was more aggressive than ever, spreading to 70% of Jenson’s body. 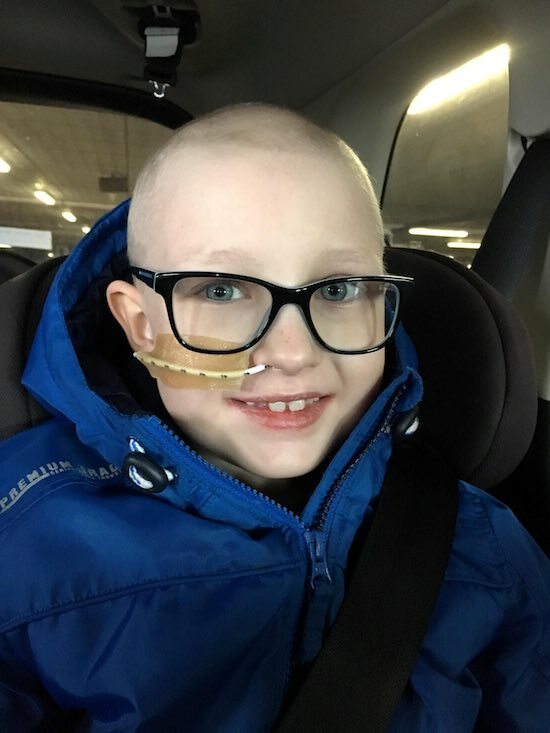 Jenson, who is from Penketh, England, underwent two more rounds of chemotherapy, but unfortunately, it didn’t work as they had hoped. The only remaining option for the youngster was a life-saving stem cell transplant using an umbilical cord from Texas which had been stored in a freezer for an unknown amount of time. After he underwent the operation in December 2016, doctors were shocked to find that he had incredibly responded to the treatment in just five days. 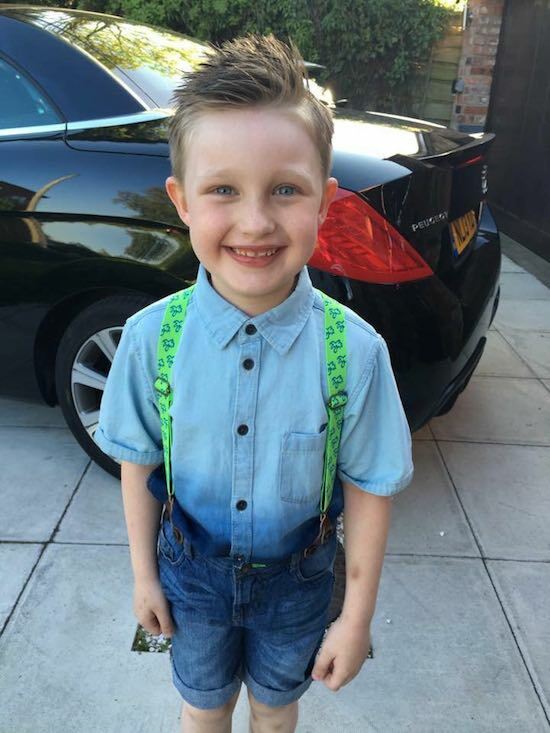 More than two years after the transplant, Jenson has now been told he is completely cured of cancer. His 46-year-old mum Carolyn said: “It came completely out the blue, it was a complete shock. It was quite emotional when they said it because you never expect to hear those words when you’ve been going through so much. “Jenson took it in his stride – he was quite blasé about it really. I don’t think the severity of the illness he had has ever really hit him,” she added. “We’re quite fortunate because he was so young at the time he was diagnosed, so he didn’t really understand it like an adult would. Jenson’s cancer battle started when his mum noticed a swelling on the side of his face in the rear-view mirror while driving. Upon taking a closer look, she realized the swelling was actually a hard lump and she immediately took him to the hospital. After various tests and X-rays, they were told to bring Jenson back for an urgent biopsy. When the results came back, he was diagnosed with acute lymphoblastic leukemia, the most common form of childhood cancer, minutes after he had started school. 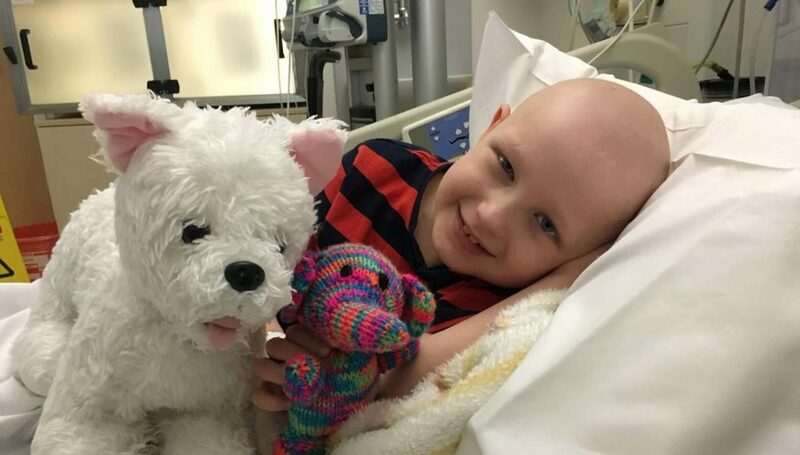 Jenson started treatment straight away and underwent nine months of intensive chemotherapy. He lost his hair, his face and body were swollen, he was constantly hungry, and he experienced angry mood swings. Now that the stem cell treatment has cured his cancer, however, Jenson has been going “from strength to strength”. A 2013 study that was published in the scientific journal Blood says: “Umbilical cord blood is an alternative … stem cell source for patients with hematologic diseases who can be cured by allogeneic hematopoietic cell transplantation. Another article from Lancaster University says that pregnant women should talk to a medical professional about donating their umbilical cords so that it can save other kids like Jenson. Jenson, his dad, mom, and 18-year-old older brother recently had a family meal to celebrate the news that the youngster is now free from cancer.